Recently I wrote a post about affiliate programs for fashion bloggers which is doing well, thanks to SEMrush. 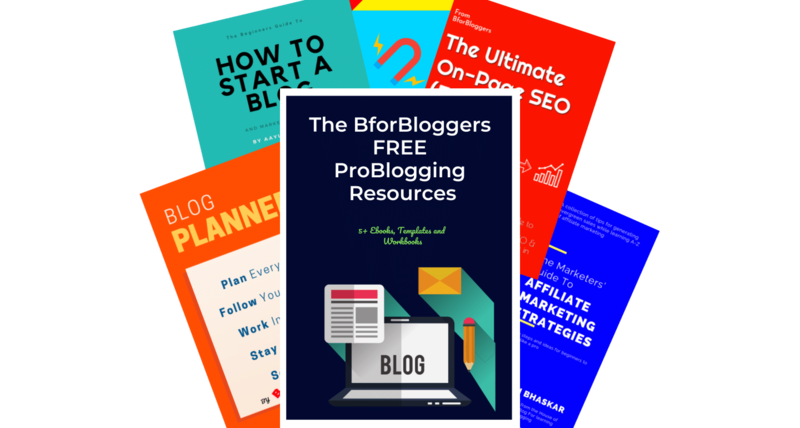 Today, i have something more useful and rewarding for fashion and lifestyle bloggers. I hope as a lifestyle blogger, you are familiar with a marketplace called forever21. This is an American fashion retailer online store which primarily trades in women and men’s fashion and accessories. 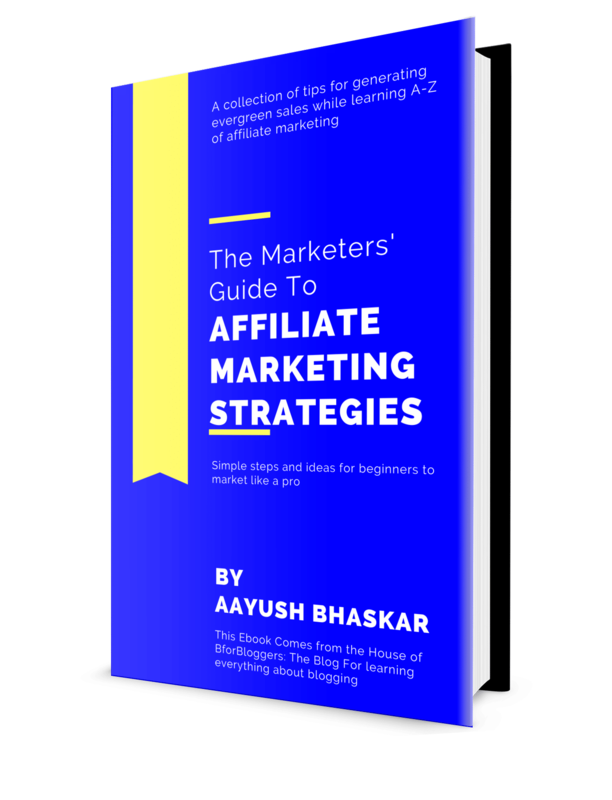 As you are now aware of what affiliate marketing is, it is time to show you how you can start earning from this mega store. I don’t know why but the default or thr self hosted affiliate program of forever21 is currently down. That leaves us with only 2 prime options to join their affiliate program. In this post, i will show both of the ways and at the end, i will also share some of the best tips that will help you generate more sales. Flexoffers is a market place where you can find numerous merchants to join and promote. This marketplace is a giant and i highly recommend them to apparel, finance and fashion bloggers. Step 1 : Firstly, you should be a member of Flexoffers. For this, go ahead and sign up for Flexoffers and once approved, head on to the next step. 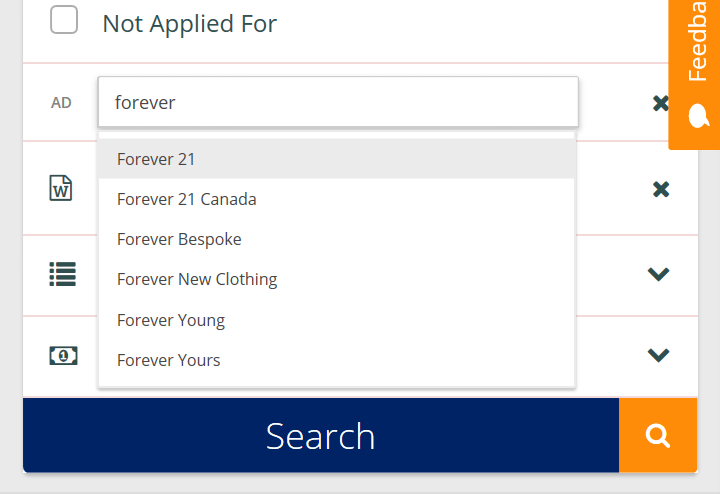 Step 2 : Search for forever21 in the merchant search engine. Now select the merchant and click on apply now button. Once approved, you will be given a set of links and banners and you can start promoting the forever21 store. 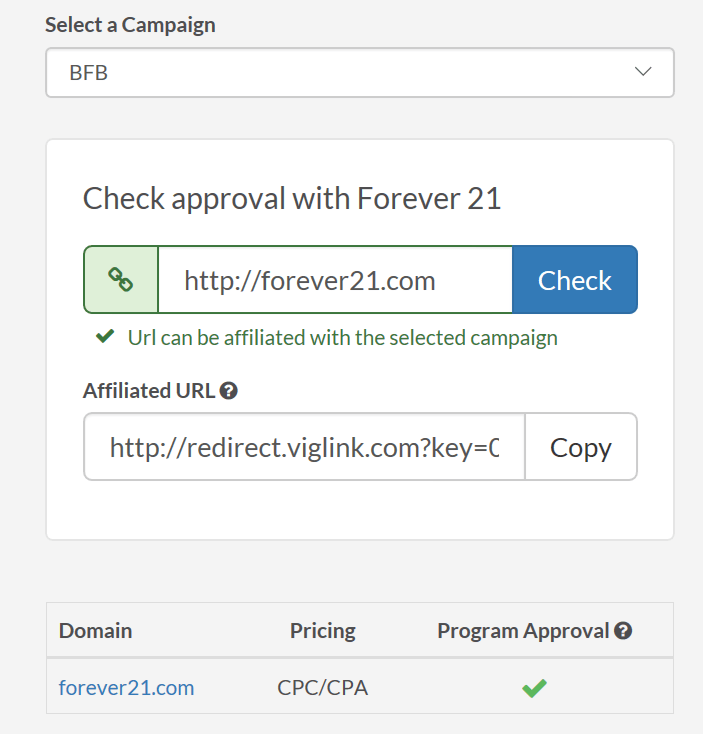 You can also choose to promote forever21 via Viglink. Viglink is a contextual affiliate network which converts your text into link. Read Viglink review to know more. Step 1 : Start by joining viglink. Once approved, you can head on to the step 2. Step 2 : Go to your merchants panel. Here, search for forever21 and click on the merchant name. This will open up a new window. 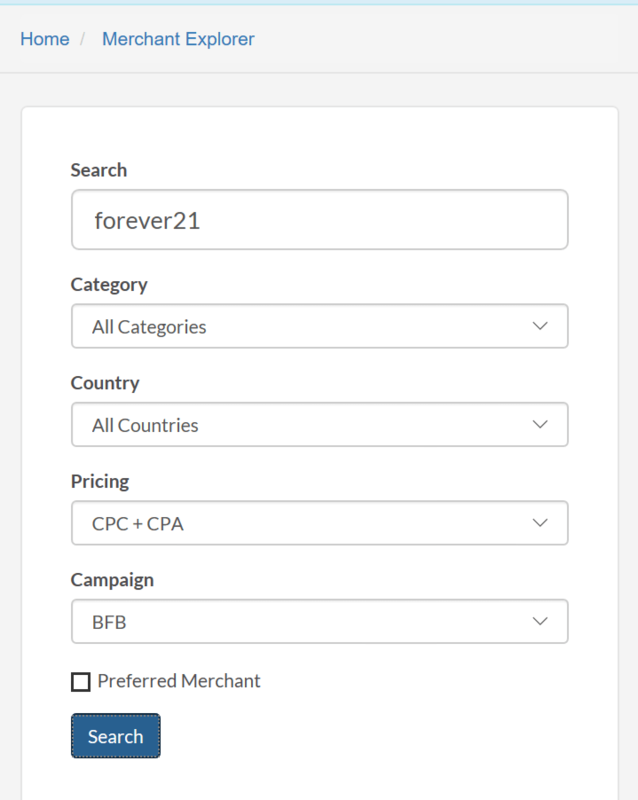 In this window, scroll down and you will find the details regarding forever21 affiliate program. If there is a green check in the approval status, just like mine, click on the generate affiliated URL button. 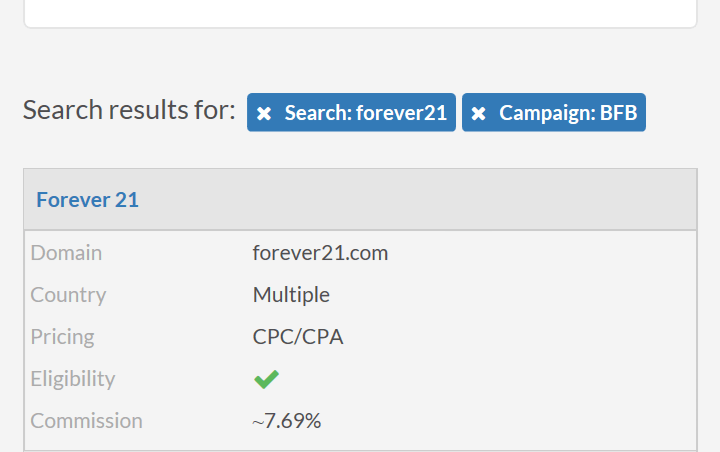 This will give you a link which you can use to refer new customers to forever21 store. Remember to cloak the links before publishing them. Read why you should cloak your affiliate Links. 1. Lesser Links :- Affiliate links should be lesser than thr normal links i.e. Internal links. The readers should not get a feeling of being pushed towards a product. Keep as few links as possible. In this paragraph, you are actually referring a customer an add-on he/she can rely upon. The add-ons here refer to “detergent as well as the conditioner”. This way, your sales will go high and at thr same time, your readers will br delight with a detailed information report. 3. Use Banner Ads :- As a fashion reader, you might agree with what i am going to tell you. How do you select a nice apparel, clicking on the links or by browsing the pictures? Of course the pictures. The banners provide you with an evergreen image you can display over all your blog. This will drive you more attention along with the higher conversions. These 3 powerful tips will work out of the box for you. I am sure you will be doing well just in a few months. The only thing you need is patience.